Kings Park and Botanic Garden covers 400 hectares and comprises three main areas - the bushland (approximately 267ha), botanic garden (17ha) and developed parkland (approximately 62ha) in addition to roads and car parks, restaurants and cafes. Special Collections:Over 90 % of collection is Australian flora. Western Australian native flora (2,800 species), aromatic and fragrant garden, metropolitan garden. 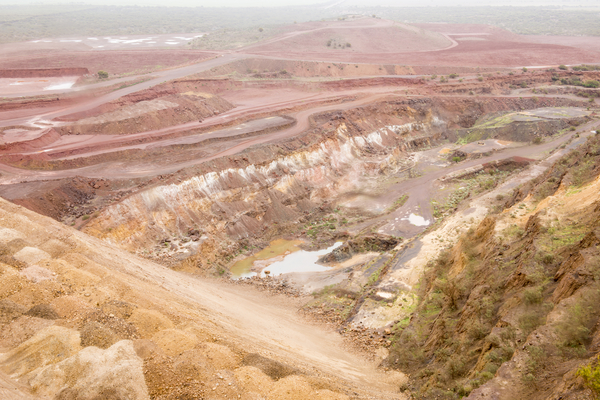 Growing global demand for raw materials will accelerate mining of coal, aluminum and rare earths, especially in Australia. These deposits often lie below species-rich forests and shrublands that are of great conservation value. Kings Park in Perth has been working with mining companies to find ways of replacing the soil and forests using cutting-edge science as well as innovations in the mining process. It is now possible to restore over 90% of the plant species found in a mined Jarrah Forest, producing a complex forest structure in 15 to 20 years that is suitable as habitat for rare birds and mammals. Just as important, the restored forest provides a much better watershed for capturing the available precipitation than the forestry-type plantations that were commonly installed in the past. In addition, over 600ha of species-rich native woodland and shrubland communities are under active restoration in Kings Park and associated lands. 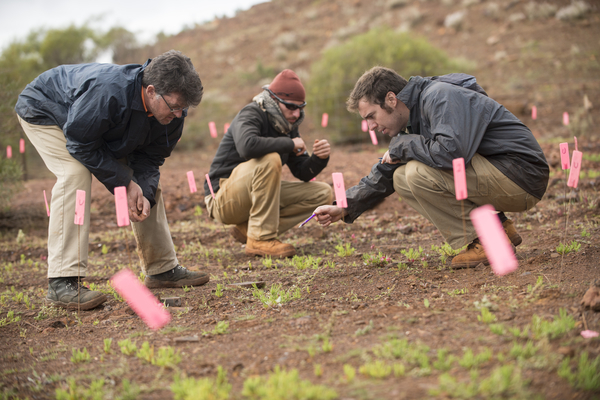 Kings Park is involved in over 70 restoration projects, mostly in degraded landscapes in the arid, semi-arid and Mediterranean-climate areas of Western Australia, but also local- to regional-scale restoration projects in the Middle East and North Africa. These projects occur in ecosystems as diverse as Western Australian marine seagrass meadows, species-rich Kwongan shrublands and arid spinifex grasslands, and Libyan juniper woodlands. Please contact Ben Miller for more information about this project.